Hi! Hello! 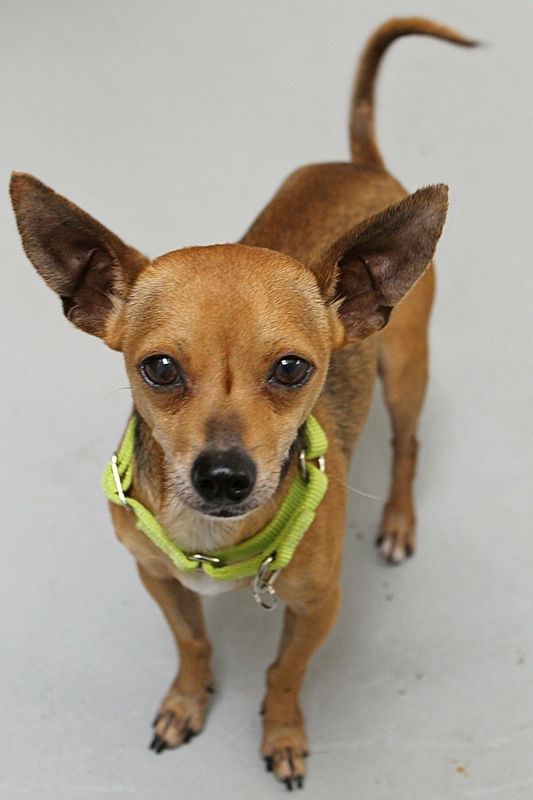 My name is Harold and I am an super adorable Chihuahua mix at around 2 years old. Weighing in at only 7lbs, I am the perfect lap companion and just love to cuddle! Though I can still sometimes be a tad shy at first, I am actually quite social and eager to bond. In fact, my foster said as soon as I was out of the shelter and at her place, I was way more confident and almost instantly came out of my shell. In fact, she says I am one of the easiest dogs she has ever met! Someone must have taught me some good manners, because I am very much a proper gentleman who is quiet and always eager to learn. I am very fond of my doggy pals I had at Pixie as well as the resident pooches here in the foster home! And I am kept my distance when I met the office kitty, so a confident cat would be just fine in my home too. But of course it’s my human pals over 14 who are my first loves, and after a day of activities, it’s time to snuggle up next to you on the couch as we watch some movies and eat some yummy popcorn. I may look small, but I have a big heart and I am ready to share it with you! Fill out an application today and we can set up a meet. 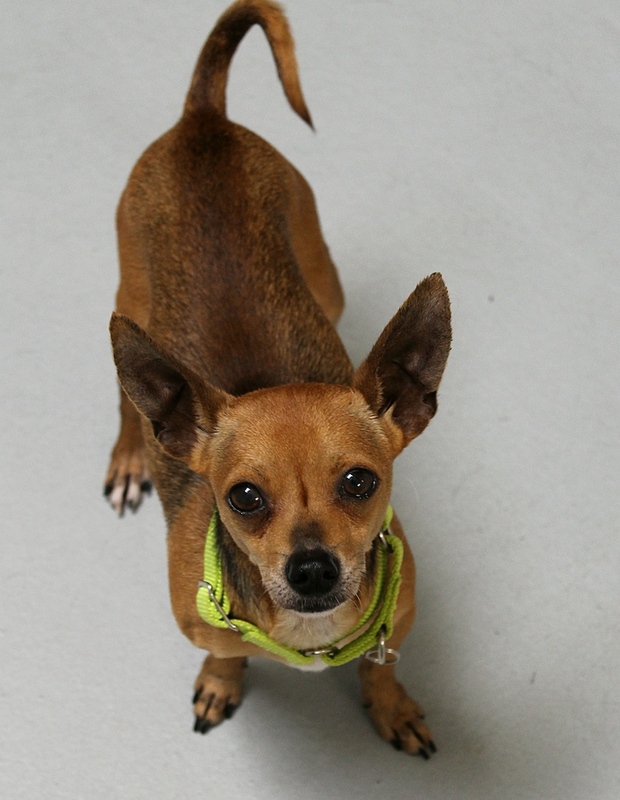 I come to you neutered, vaccinated, micro-chipped with a recent dental and an adoption fee of $350.